We are impassioned collectors who source from all over the world in pursuit of the rare and beautiful. 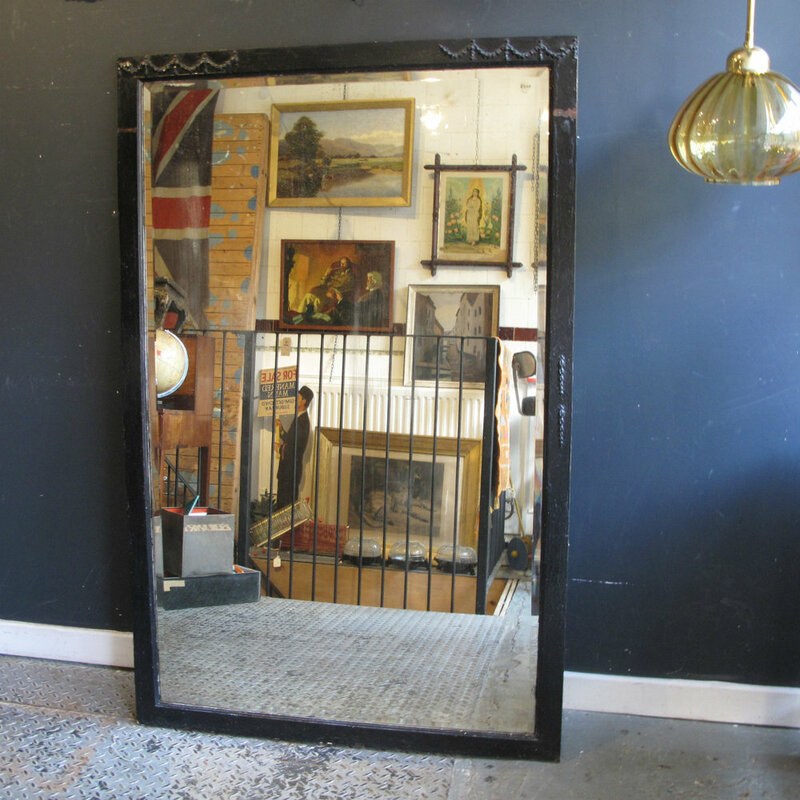 We sell an eclectic mix of antique furniture, mid-century design, industrial lighting and original artwork - all culminating into a modern aesthetic. From vintage homeware to interesting curiosities, our items are always authentic, full of character and a little out of the ordinary. All our items are available to buy from our bricks-and-mortar shop in the heart of Bristol Old City or directly through our website. However, as we have a fast turnover of stock some pieces don’t quite make it online, so please do visit or call us if you have something specific in mind you are looking to buy.